Do You Really Want to DIY Your Roof? The answer to the question is “No.” Unless it’s a question of replacing a shingle or two, repairing and especially replacing a roof takes too many skill sets for the average homeowner. Not only that, but going up on a sloped roof without safety equipment is just hazardous. Even a nail gun, which may need to be rented for a major roofing job, poses hazards for someone not used to one. 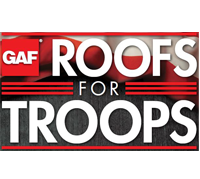 It is simply better to call a roofing professionals like those at our Newnan GA roofing contractor. 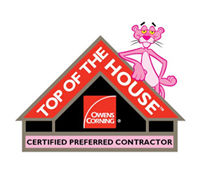 Our roofing professionals are fully licensed, insured and covered by worker’s compensation. We will happily show all certificates and licenses to our customers upon request. Since we serve customers around Newnan GA, we are fully up to date on all local building codes and regulations as they pertain to roofing. This saves our customers the worry of hiring an out-of-town roofer who may not be up on the local codes. It also lets our customers know that we have built up a good reputation in the community over the years. We obtain all necessary permits needed before we start work. Roof work is not something that our professionals do on the side. 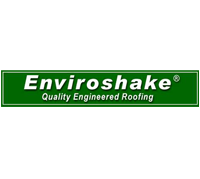 They are thoroughly trained to repair, maintain and replace any sort of roof, from sloped roofs to flat roofs to “special case” roofs. We do not operate out of a truck, nor do we cut corners. Communication with our customers is paramount, and we work with our customers to draw up a written contract. This contract contains everything from the hours of work to the estimated end date of the job to the type of materials to be used and their cost. Remember, major roof repair is just not a DIY job. 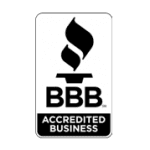 So for reliable, thorough and expert roofing, don’t hesitate to call Eagle Watch, your roofing contractor in Newnan GA.